It has been written and drawn for years on being a brand. "Human" non-rational The fact that brands are born as a being exists to make our life easier. If you think, you will get detergent from the market, there are 10 different products in front of you, no brands at all. You read and compare the ingredients in the individual ... In the end, people are starting to build loyalty and emotional bonds with the brands they buy. These concepts are quite effective at times when priority is not entirely money. Of course, during a famine, when I go to markete and eat bread without UNO, I will not say that my children will stay without bread. Sometimes it is difficult to understand the concepts of loyalty and emotional bond, especially the X-axis. Because they were in the hands of the famine Baby Boomers. Because it is more important for the X and BB belts to offer a product on the price / benefit axis. But we are in a period of great abundance throughout the world we are in, people who grow up with the famine period sometimes can not adapt to the new turning thoughts. 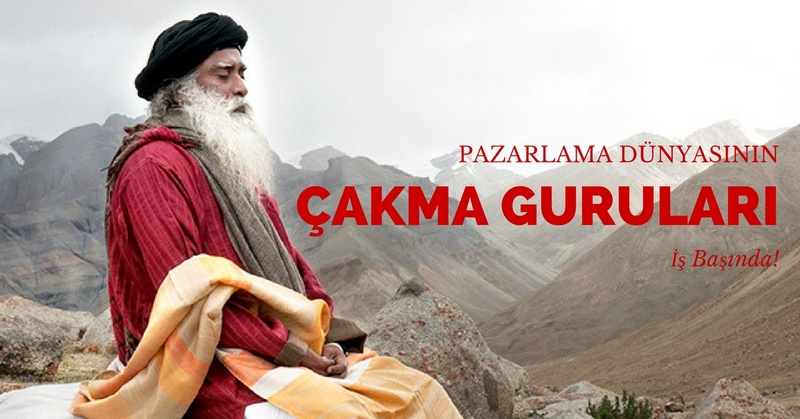 Everyone has similar stories, my father was eating at a restaurant one day when he was 6 or 7 years old in Gaziantep. He took a sip of tastant buttermilk and ate a sip of food. The scooped one with a scooped head, one with one, the one with it, the less spontaneous. Of course there is yogurt in the amount of the thing we call ayran. When I offered a glass of buttermilk to my dad at home, he said something similar to what his grandfather had told him. Because we do not put water in the bowl, yogurdu mixer and drink. This is the difference between the two generations that come after each other. My daughter and my son on my alpha line will most likely be even more different. "Well done, you drink 3 glasses of buttermilk, you're a burned child." The children of Y who grow up in abundance and grow up in time of abundance Branding will be much stronger on the alpha axis. Even those who oppose the concept of brand loyalty say that "very few people are brand-loyal", there is something they actually forget. There is no big difference between Apple's technology and its competitors, which currently have the highest profitability in the smartphone market. So you can get the biggest company in the world with "very few people" that they mean. no emotional ties and brand loyalty I understand he's Markac are translated from a foreign language, read in books that explore global brands if they feel like two days branding has occurred and they burst when they tried to practice in Turkey. There are guilty concepts. The same is true for the concept of "positioning". It is constantly called "production". There is no production problem in the country. Producing is the easiest job in the world. Design is difficult, it's hard to brand. For this, we need generations to grow with science and art. The designing intelligence must be creative. Do not say "produce" anymore. We produce but we can not value it. The last sentence on the top tweet is really important. What does "add value" mean? Marka already has a brand of every product. An old customer said, "Yes, I have a company that is interested in branding, patenting," when I ask, "Do you have a brand counselor?" The issue is not to create a brand, but a value of the brand. This happens with the brand loyalty and the emotional bond established by the consumer. Or you can not create a "value" with promissory viral advertisements that are slapping the consumer. The process of emotional bonding is divided into two. This is where many of your marketers explode. Internal branding and external branding. The product itself is important in internal branding. Of course, a brand loyalty will not occur unless the person who purchases the product is dissatisfied with the product. Think about the fact that the Rolex timepiece you have received has not returned, that the authorities are not helping, etc. We did not say rational decision, and we did not say idiot. The minimum satisfaction of the consumer from the product is the first condition. We are recruiting people who are foolish enough to think that Folksvagin is Vosvogen, Porce is Poros! External branding starts with employees. I have to remember Harley-Davidson's words from Lara Lee; "We do not think long" what the consumer wants ". The consumers are already us. " Real insight can be achieved when empathy you make with your consumer is done not only by the rational arguments of the consumer but also by considering the messages that should be received in the subconscious. Pantene's name change is a good example to understand the consumer. When the shampoos produced according to dry, oily and normal hair changed the types of hair into bulky, curly and flat hair, the consumer's confusion had gone away, and he had come to the position of telling him better. There is a charisma there if a car's engine sound is watched at 1.6M. You can not make a value by saying that your brand is just good, cheap or something. We must have a story of your mark. Recall the advertisement of the Emperor Anka in the last 2018 presidential election. There is a story in the middle, a brand loyalty. It's all important, your market needs to trigger. Harley-Davidson's engine sound, Kellogs' voice, iPod's white headphones, milk and Oreo's love, celebrated May 4th as Star Wars Day (May the 4th Be With You) leaving Coca-Cola in color. If you do not have an emotional connection with your consumer, maybe X belt will keep you alive for a while. But I do not think the Y, Z, and Alpha generations will be so compassionate. Loyalty and emotional ties are the only concept that can make you the leader of your market. If otherwise, maybe it does not attract the strongest distribution network with Coca-Cola turquoise water market in Turkey, Nestle, such as still would not buy Erikli found loyal consumers to enter a strong brand on the market in the distribution. The job lies not only in increasing availability, but in being preferred. Of course, the difficulty of the job is that there is no clear data about the Alpha band, but it is getting harder to make the Z band faithful every day. Because every day a new brand is emerging, competition is increasing, again more ads are being advertised every minute and blindness is starting to occur. At this point the sadakin way is passing through emotional connection. Marketing World's "Cracking" Gurus at Work! It has been quite often the beginning of the marketing lately to meet the gourmets. But no wonder, these "knock-out" gurus can go beyond being a group that diverges according to their skills and abilities. This group, which in particular can not produce any scientific data emerging from marketing as a science, as far as I can observe in general, can not go beyond what they can not do. Start with a warm example. Actually TV viewing rates are risingMus and advertising on TV is more important than ever. 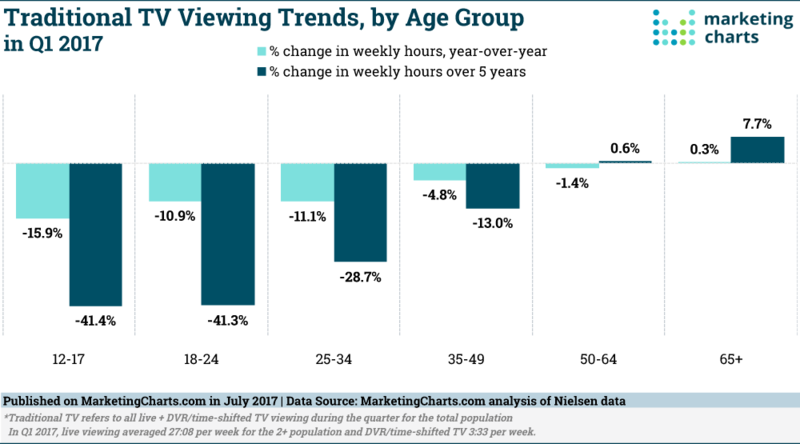 For God's sake, I look at this chart and watch TV rates in young people seems to fall a bit, but in fact it is growing. I will write without giving a name, but you will understand that it is so. I start by typing some of them. Hoot! 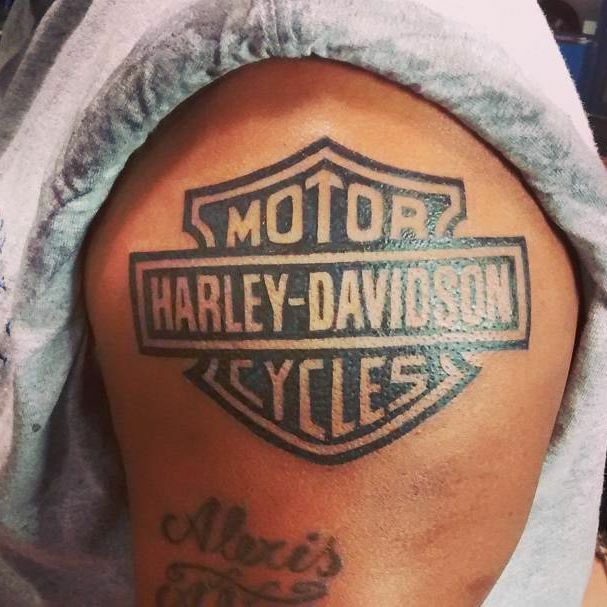 Tens of thousands of people have Harley-Davidson tattoos on their bodies. Do these people ever get another chopper? Or without brand loyalty concept Harley-Davidson festivals How will you explain it? How will you explain the Vespa clubs or world tours? The biggest examples are Nokia. Everyone who lived Nokia 10 years ago was very loyal, iPhone turned out, Nokia finished. Then they say where loyalty is. The answer is that the brand is categorized, but what is interesting is that they reject the brand categories. "Markets do not separate into categories in the eyes of the consumers"
If we were to talk over the same example, if it was not broken down into categories, no one would have gone to the smartphone over the phone. With smartphones, iPhone has succeeded in creating a new category. In the same way, Sony has been able to sell it because of a different category of waterproof phones. With its domestic and national approach, Vestel can sell. If people did not put products into different categories in their heads, there would not be a marketing thing anyway. The only competing area would be the price. Or in the world where Samsung's processors are manufactured by the iPhone, who would go and pick up the iPhone? "Positioning Does not Have Anything"
I read this with my mouth open in amazement. If trademarks are not in the eyes of people, then the crime is that you can not manage the brand you are directing. Why are you putting all the marketers into a liar for things you can not do yourself? Pepsi tasting tests do not exactly prove this? As long as people do not know the name of the brand, Pepsi loves Pepsi more and if he chooses Coca-Cola for his name, will he not show that the brand is different in his mind? "The Products Can not Be Different"
You tell him to go to Absolut Vodka! I go to Absolut's collectors who take their bottle designs up to art galleries, and in fact this vodka is no different from other vodka. It tells you both your loyalty and your differentiation. If you live in the 1950s, of course. Which product do you not find in this internet age? From Etsy, Alibaba, I have already heard from Amazon, and now even 3-4 employees in Anatolia have e-commerce sites. People are not going to take you because you are not in a supermarket chain in a world where you can easily find every product you want. But if you do not have a positioning strategy, then that is the customer who will get the other product you see on the supermarket shelf. Or why am I just ordering the worn-out Höşmerim glass case from the internet? I do not prefer other hoscheries in the markets. Because the glass bowl gives me a sense of freshness, change in taste. "Competitive marks are the names of one another"
Yes, someone who is going to get technology markete iPhone can get Samsung to go to that day knowing that he is not staying on the iPhone. Of course you are. No, if people can not find the brand they are looking for in the shop, they usually do not buy it or look at another shop. Most likely they buy from the internet. I have finished the baby cloth at home and run the markete yes I do not look at any other brand, I alternate between these alternatives, but who is buying 10 parcels from the internet suddenly take a baby cloth and stock it? I passed all of you, your baby does not want to leave the brand you are even getting used to! "Marks do not look like human beings, Writing Similarities"
The outcome of this thinking comes from the fact that people assume that they will not interact with brands. The person who says this has not yet met social media as far as I can tell. If he had probably been working in Kadıköy Municipality, he said, "What about municipalities that communicate with the public? What do you need? " Please, we are in the communication age. If the brand can not contact the customer, if the mirror neurons can not move, then it becomes a brand with plenty of substitutes. That's what we've been trying to do to keep our marketers alive! "Online Advertising Calls Are Not Effective"
To be able to say this once, you have to be able to measure directly how effective offline actions are. I do not know how much real money they can reach with Santim column metrics or meaningless TV viewing reports, but they do not know we can see clearly how many sales it is as a result of a digitally broadcast banner or video ad. On the other hand, they do not know which of our election power we have in which circulation our ads are broadcast, so they shake it abruptly because of lack of information. These "flashing" marketing gurus from the Byron Sharp school tell us that what we have said so far is that everything we learn is a lie and that the only real knowledge is in them. But they do not have enough information to prove it, nor do they say it is in digital form, without the information. How does a local car become a world brand? Science, Industry and Technology Minister Fikri Işık shared photos of the prototype of the domestic car today. The prototypes were camouflaged as usual during the first launches. So the design of the vehicle is not yet complete. As soon as the photos came out in print, the information spread that the car was the same as the Cadillac BLS model. This model is a model that is not produced in the world at present and probably sold to Saab and we bought it from there. 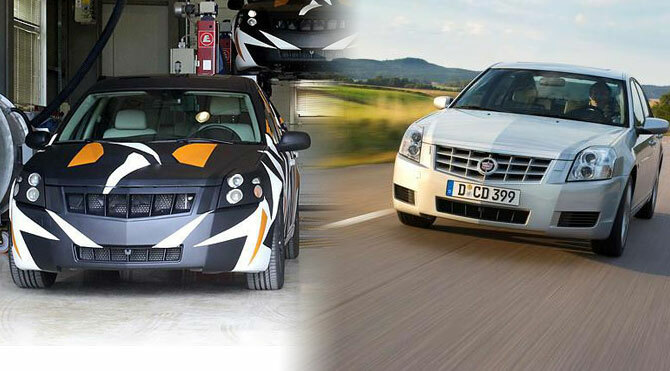 According to Shuan, the difference between Cadillac and Saab seems to be that the engine is working as a hybrid. The debate began when we saw that the case design was taken from Cadillac, domestic how the car would be the same as Cadillac. Here is a preliminary important question. Renault is a French brand. There is a factory in Bursa that has been operating since 1969. Shuan Clio, Megane, Fluence are produced in this factory. OYAK owns 49% of the plant. Vehicles are produced here from the engine to the truck. 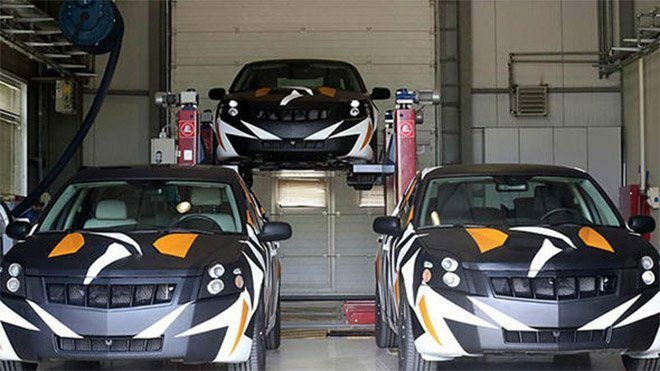 However, when we look at the end of the work, Renault continues to be a French brand. For example, Mercedes' E, C and S series are being produced in Vietnam. However, Mercedes continues to be referred to as the German brand. I think of Mercedes Metrobus purchases made by Istanbul Metropolitan Municipality came to mind. He was told how much money he would be paid for those months by buses. Şuan İETT's fleet has 1569 Mercedes brand buses. There are 50 buses from Phileas brand Holland. 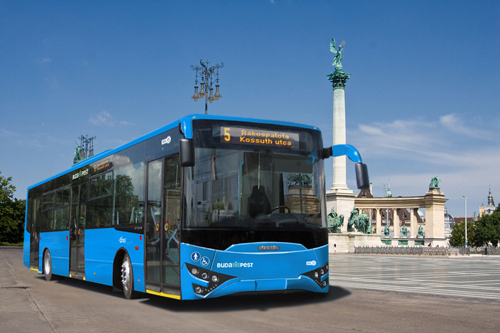 There are 1440 buses produced by Otokar and Karsan. All of these buses were produced after Mercedes purchases. 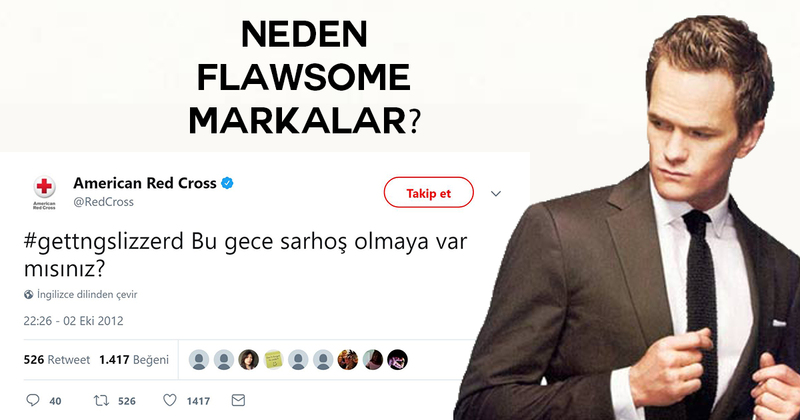 Bus A.Ş. 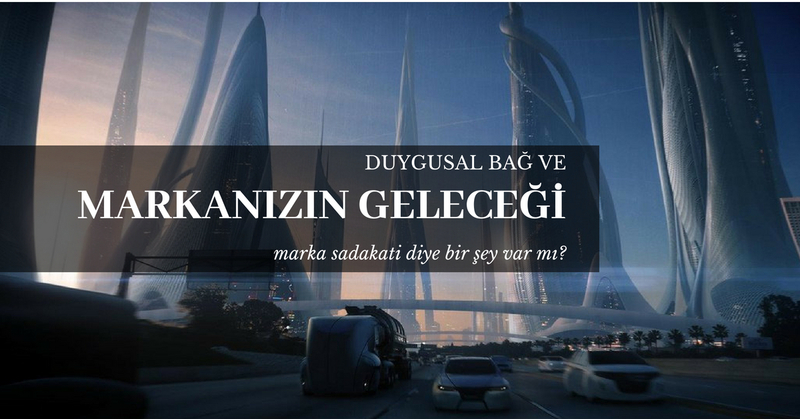 has 951 buses of Turkish goods. (I do not think you know how many buses the Public Bus operators have even.) At this point the know-how is entering the circuit. If you could not produce a proper bus before, you would have to get into the production of the bus called lömp before it was taken from the outside and then produced. 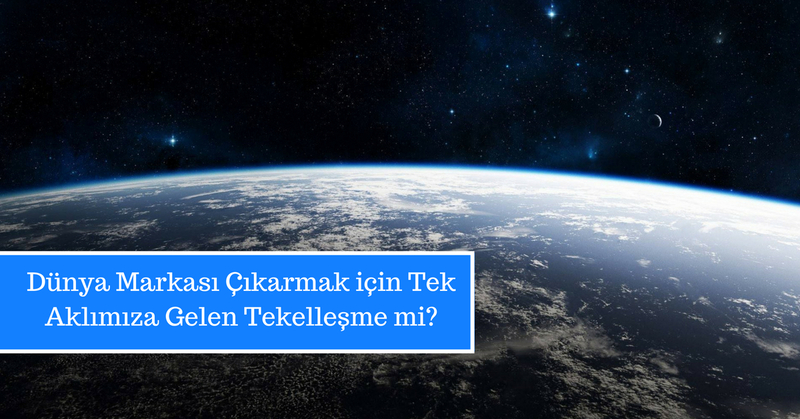 Technical status on the subject Olcayto Cengiz explain. At this point, we need to move towards "Brand" perception. The cars that will already be produced will generally appeal to the interior. Because we buy more cars than almost all of Europe. In the inner market, Otokat, BMC, Güleryüz, Temsa, Tezeller and even brands are not entirely domestic producers. But we all know when Ikarus is called. You do not produce all the parts that your brand has in your side-by-side production facilities. This is a point of view from the times of the Industrial Revolution. Brand awareness, patent / copyrights are important. Or the iPhone 6S produces the same in China before they even go to the market. It's 100% native. Another point of view is that I am totally against this idea that the applications should be directed to big data instead of automobile applications. From this point of view, you were told to Hungary that you only produced buses, and the above Ikarus came out to the market. 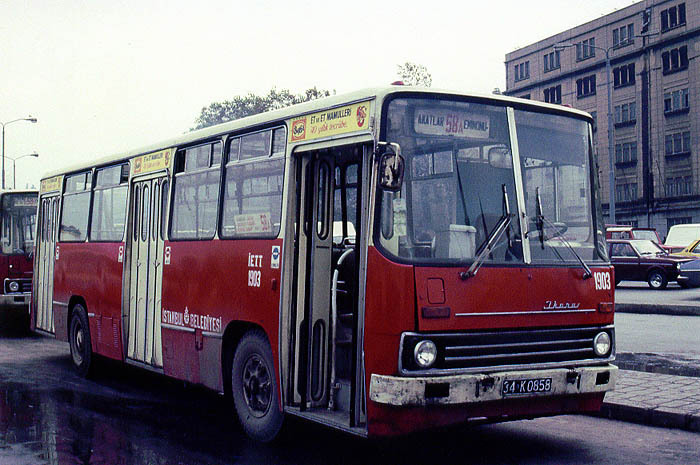 For the buses, Ikarus' IK 127V model is produced in-house instead of getting it from Hungary again. Just like it is in domestic cars. In a country where about 100,000 new automobiles are registered for traffic per month, it has been a step that should be supported in order to reduce external dependency. What we need to pay attention to is that the domestic automobile adventure does not share the same fate with the Revolutionary Cars or that it does not fall victim to amateurs. As a result, before the release of Angry Birds, the same company ran a full 51 games. We should not expect global branding in one day.